If you're looking for Inferno crypto lib, click here. 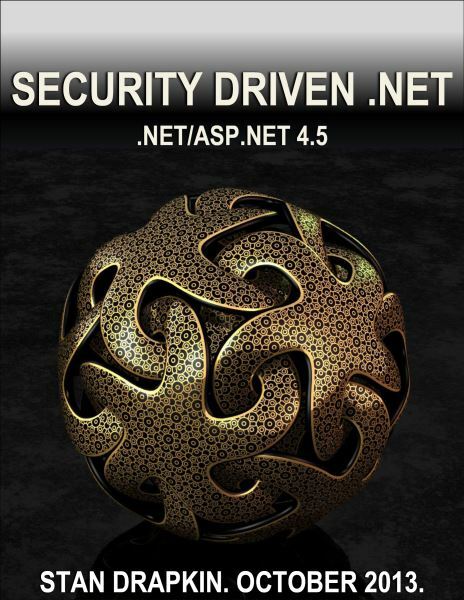 Practical security handbook for .NET developers. Why Is This Book Relevant Today? What Makes This Book Different From Other ".NET Security" Books?